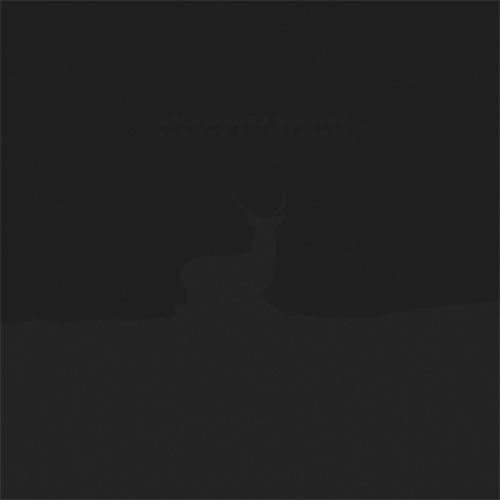 The Dale Cooper Quartet & The Dictaphones are returning with their 4th album called "Astrild Astrild". Like all of the previous albums, the band recorded the seven pieces at home in Britanny during several sessions between 2013 and 2016. The characteristics of this full-length are classic drone soundscapes mixed with deep tone saxophone parts that became the band's trademark since the release of their debut album in 2006. 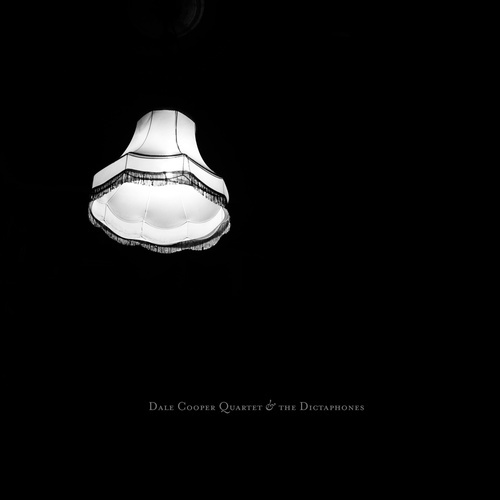 Slowly paced, the new tracks are following the Quartet's basic structure and classical sound. Apart from that the new full length conceals more live takes including guitars, bass and Rhodes keys and even piano sounds are haunting for the first time at the end of 'Ocho Acenteur'. With these new elements the songs of "Astrild Astrild" are pushed further into a large tunnel of deafening rhythmic parts and field ambiant textures. 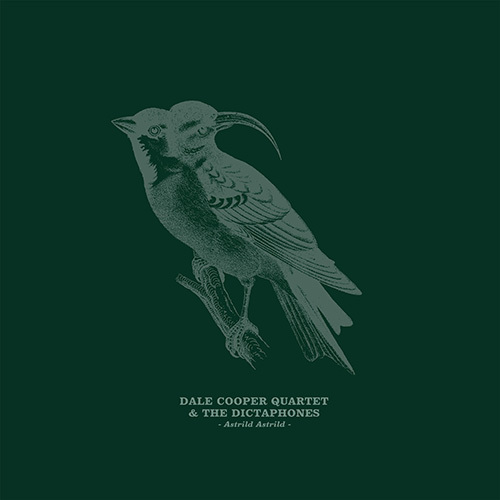 Vocals are a major element of the Dale Cooper Quartet & The Dictaphones' DNA since the second album "Metamanoir" (2011). 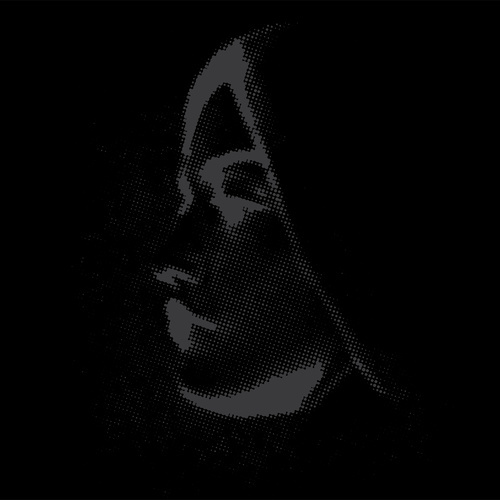 Sometimes breathy, sometimes deep and often mysterious, Ronan MacErlaine, Gaëlle Kerrien and Zalie Bellacicco voices appear in the corners of the songs as ghostly figures or eerie characters. 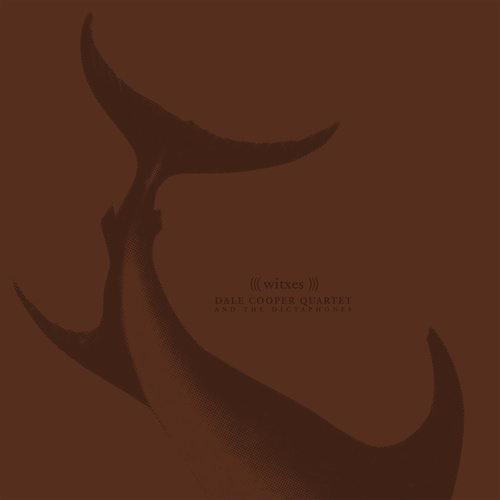 The new album "Astrild Astrild" is a glimpse of the present live sound of the Dale Cooper Quartet: 50's crooners singers, noisy guitars, atmospheric electronic and hypnotic jazz. All of these elements painted in monochrome black.